The two sides also will be held next year in Shenzhen jointly organized natural Conference (Nature Conference), the International Conference on artificial intelligence and natural scientific research for the first time in cooperation with technology companies launched, aimed at promoting interaction in surgical research field, promote the academic results of the transformation of landing. 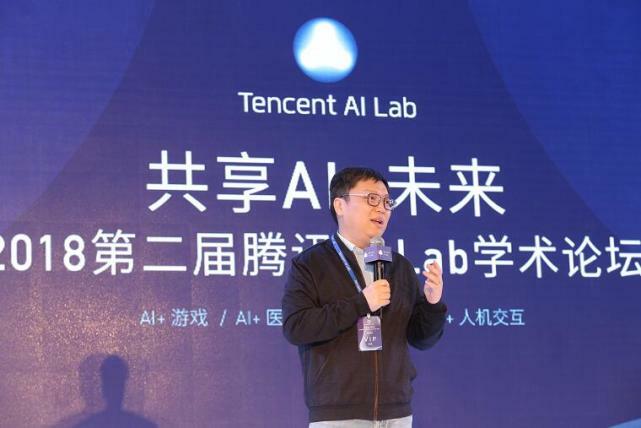 Yao Xing, head of Tencent's Vice President Li AI Lab, said at the signing ceremony that Tencent's AI Lab has been actively promoting the development of artificial intelligence by working with people from all walks of life to create an industry-study-research ecosystem. 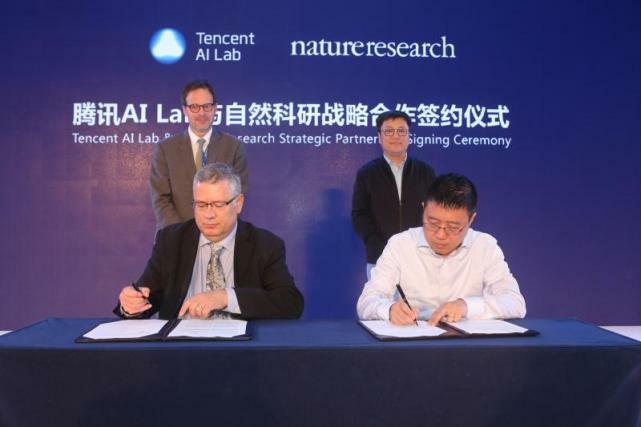 Ai Lab and natural research promote the development of artificial intelligence. In particular, the two sides have a common goal in solving major human problems such as medical treatment. The joint efforts of the two sides will further accelerate the realization of this problem. Natural Science Research (Nature Research) provides a series of high quality products and services that specializes in the research community, covering life sciences, physics, chemistry and Applied Sciences, including periodicals, databases and researchers services. 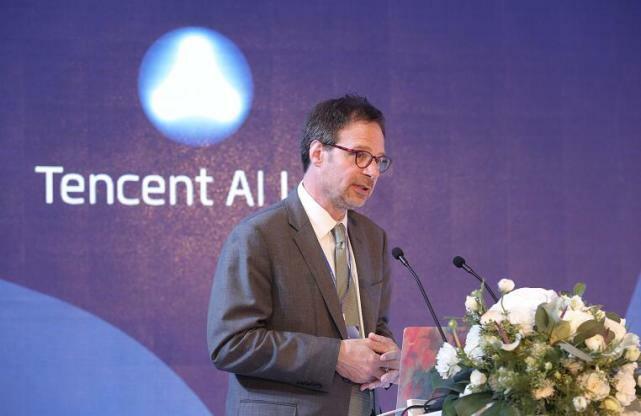 Tencent AI Lab was founded in 2016, focusing on the basic research and application exploration of AI, improving AI's decision-making, understanding and creativity, and providing AI technology support for Tencent's products businesses. The basic research of AI Lab focuses on computer vision, speech recognition, Natural Language Processing and machine learning. According to Tencent's business, it puts forward four application directions of game, content, social networking and tool platform AI. 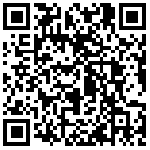 At present, its products have been applied to hundreds of products, such as WeChat QQ and Kuaibao. At present, more than 50 AI scientists in world-renowned colleges are doctors, and more than 200 experienced AI application engineers are working hard to achieve this.